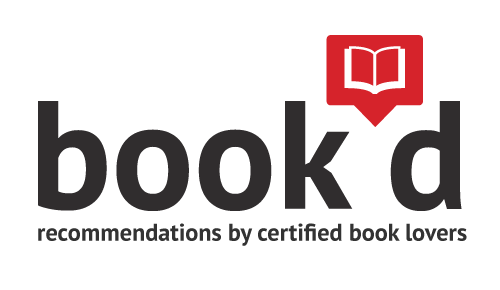 Mid-Columbia Libraries (MCL) is proud to provide resources for local book clubs including discussion guidelines, sample questions, a directory of local book groups, and suggested titles selected by Librarian Sarah Johnson. Each title in the list below comes in multiple copies; click to check availability. Some books in our collection offer printable book discussion guides from NoveList. Click on a title and scroll down to "Suggestions and more." Here you can find read alikes, appeal terms, recommended articles from NoveList, and more. Want to request multiple copies of a book? Click here to suggest a title for purchase. Several factors, such as interest, demand, audience, and budget, are taken in to consideration when adding materials to the library collection as stated in MCL's collection development policy. Respect and allow space for others. Some people are more outgoing than others; once you've had a chance to talk, allow others time to speak and avoid talking over them. Keep an open mind. Learn from others, and acknowledge that differences of opinion is what makes it interesting! Offer new thoughts. Try not to repeat what others have said, but offer a perspective that hasn't been explored yet. Stay on topic. Help the conversation flow by concentrating your feedback on the topic of the book rather than delving into too many personal references. Suggested discussion questions, courtesy of Book Riot. What did you already know about this book's subject before you read this book? What new things did you learn? Download and print all 40 questions or visit bookriot.com for more info! Find a public book group near you! Click here for more details, or check the Tri-City Herald entertainment section. An updated list is published each Sunday. For Sarah's personal favorites, and more recommendations by certified book lovers (library staff), visit Book'd: Recommended Reads.